I’m going to hold my hands up here. Despite living on Teesside and thinking I’m down with the kids, I’ve never come across Northshore before, despite them hailing from the area. It would seem like I’ve made something of a faux pas as their super-polished new release has been bothering my speakers in a mighty fashion ahead of their EP launch gig at Think Tank? in Newcastle on Friday 15th February. For What It’s Worth is the band’s second EP and was inspired by listening to copious amounts of nineties boy bands, chart pop, pop punk and heavy rock, and it shows. The title track is an aural assault of catchy-as-hell punk rock that focuses on the struggle to recognise one’s own self-worth. 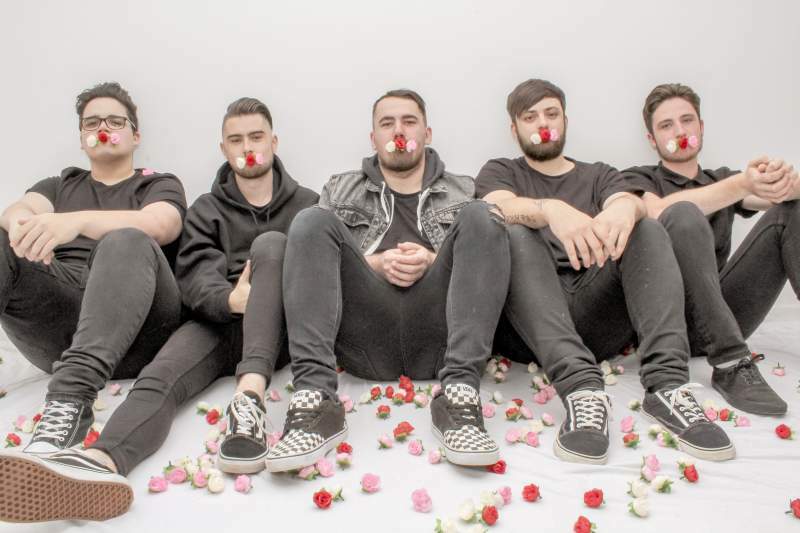 After a strong 2018 which saw them playing supports slots with Like Pacific and Mallory Knox and building up a loyal fanbase, it’s probably a good idea to climb aboard now and get to know Northshore while they’re on their way up. Support at the EP launch show comes from Birmingham emo punks Victory Lane, Tyneside’s pop punkers Northern Horizon, and Glasgow’s fresh-faced punk bois Wrthless.